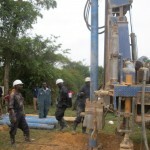 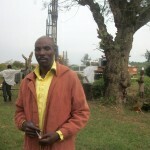 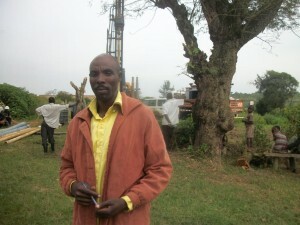 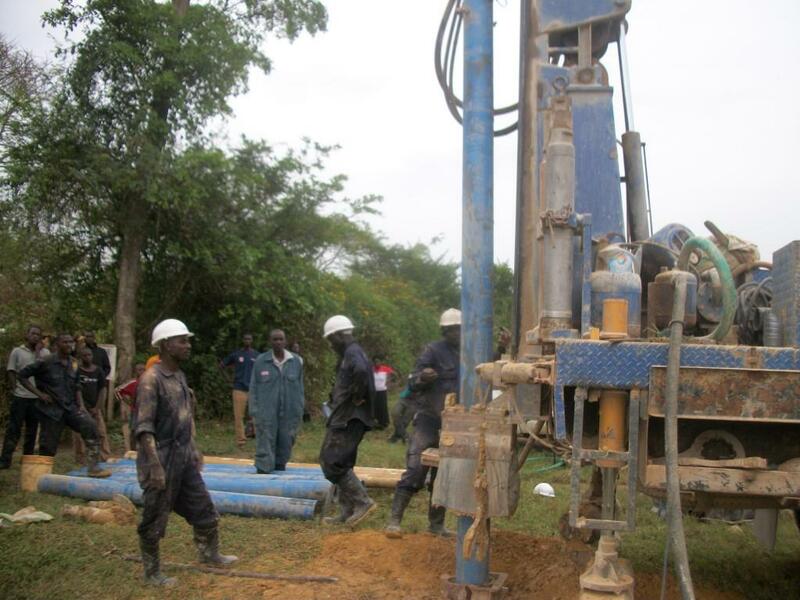 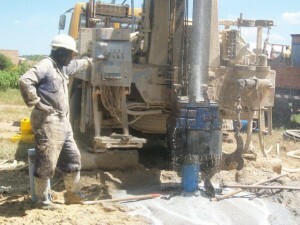 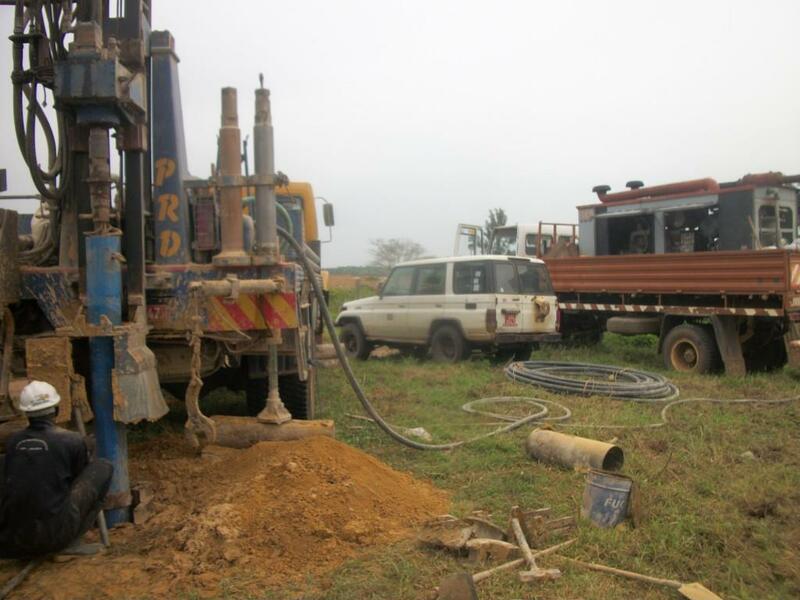 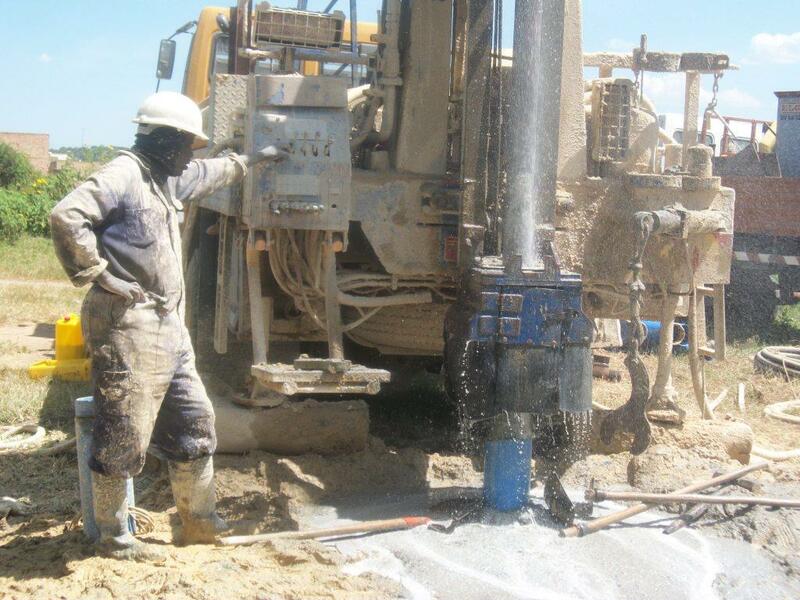 A LWI Uganda team member stated, “There was a lot of controversy regarding the drill site location. The community members strongly disagreed with their elected chairman which ended by community members signing a vote of no confidence in their leader and getting their way. 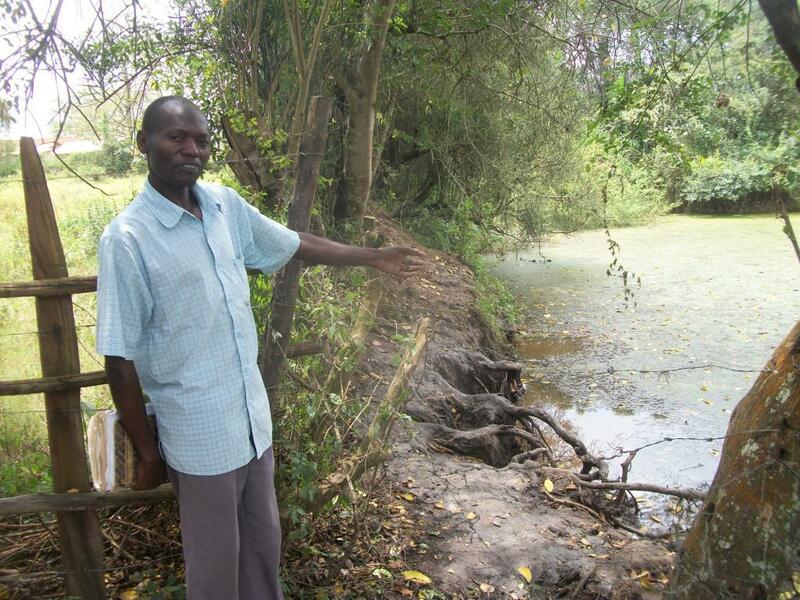 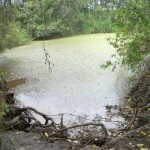 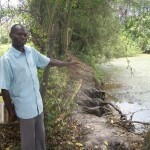 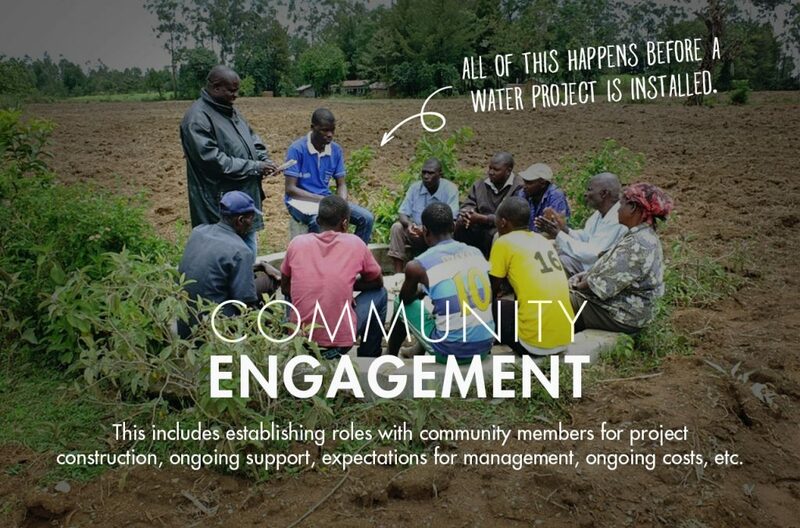 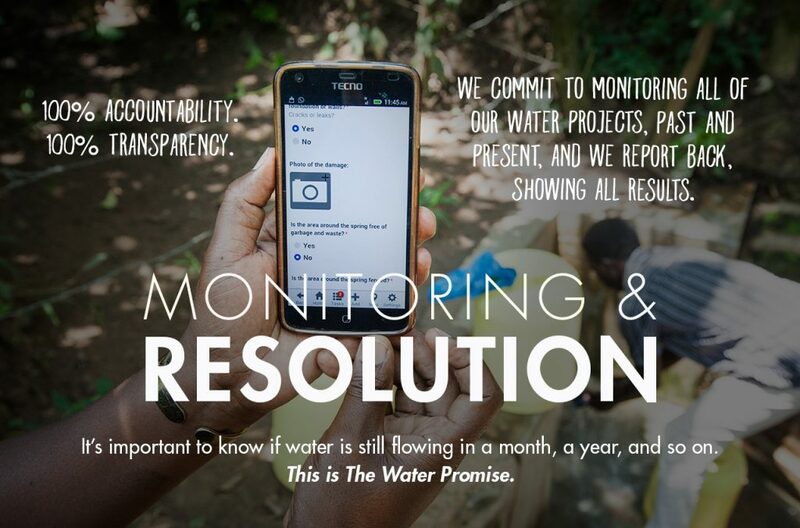 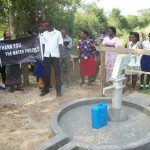 This was a great sign of democracy working in this community as the chairman was working purely in his own selfish interests.” When the team arrived, community members were utilizing an unprotected spring located .045 of a kilometer away from the community to meet all of their water needs. 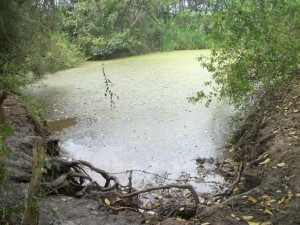 Because of this, families were suffering from dysentery and typhoid. 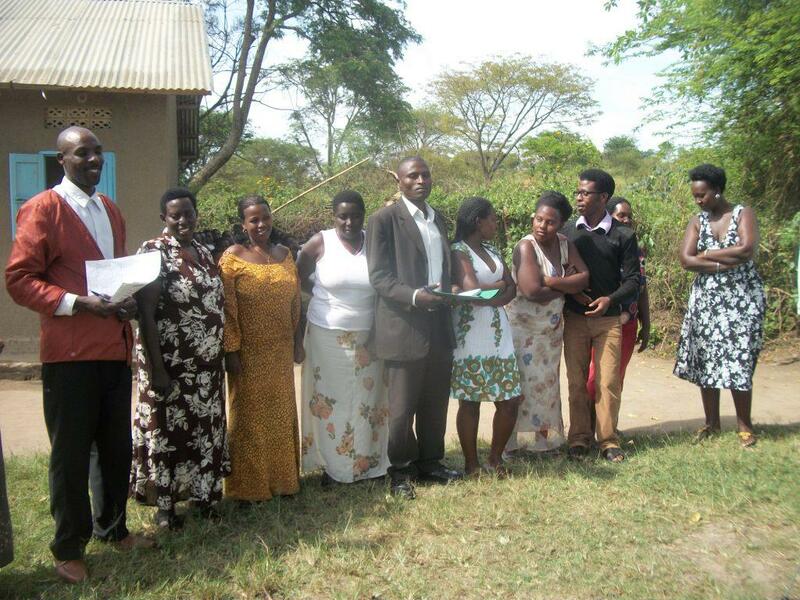 The LWI Uganda team was pleased to learn of the community’s use of a covered pit latrine as this will help prevent further spread of disease in the area. During the team’s stay, community members assembled a water committee consisting of five men and five women who assisted the team with the water project whenever possible and provided meals for the team. This water committee is also responsible for collecting 100 shillings ($0.04 USD) per student per term. 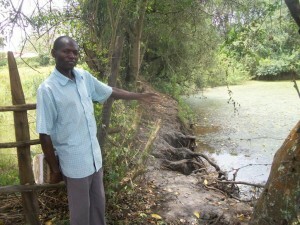 Most residents are of Catholic or Protestant faith and earn a living by subsistence farming mainly beef and dairy cattle. 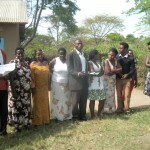 There are a few who teach at the local secondary school. 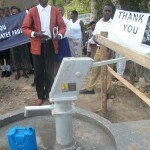 Before leaving the community, the team provided community member, Nuwagira Yosam, with a LWI Uganda contact number in case their well were to fall into disrepair, become subject to vandalism or theft. 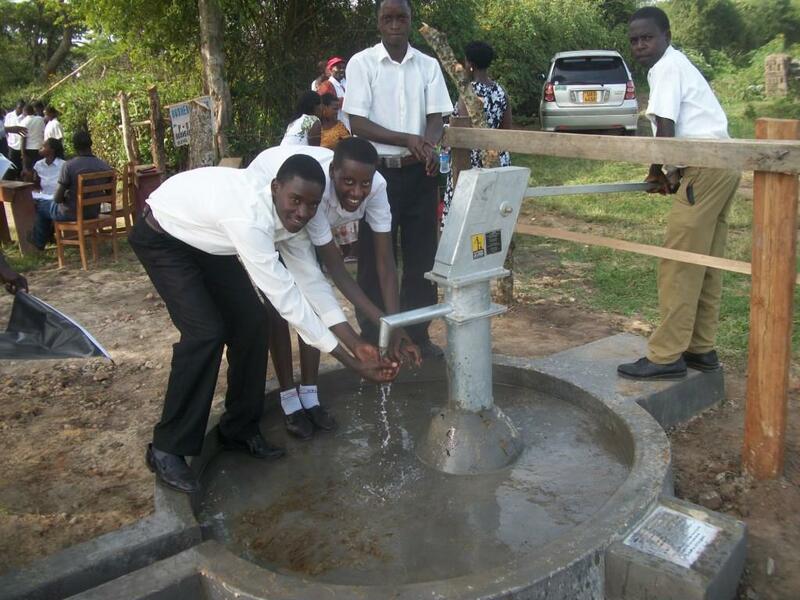 We are excited to report that the students of Rushere Senior Secondary School and their families in the surrounding community now have access to safe, clean water! 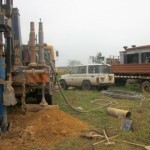 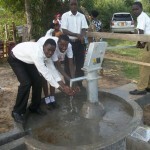 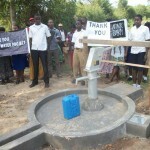 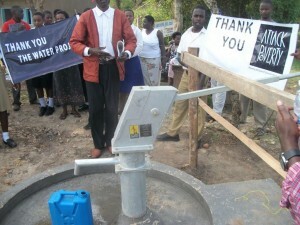 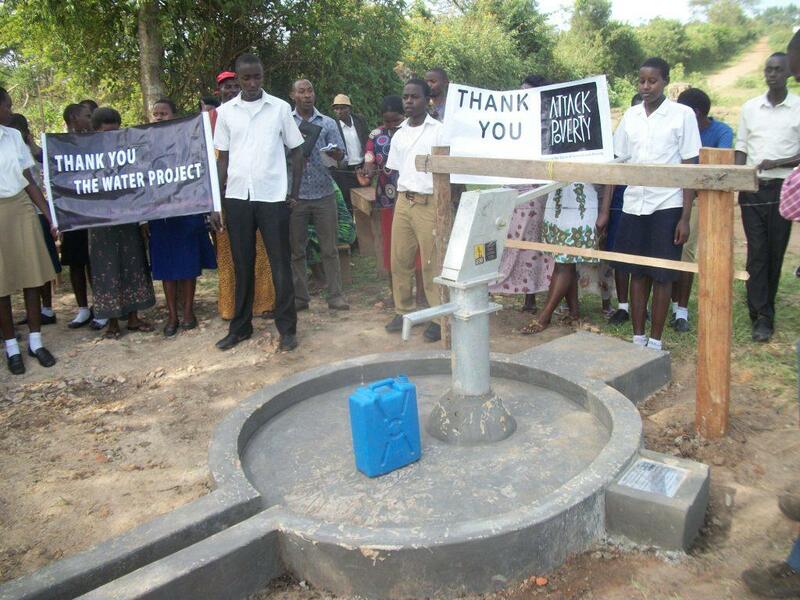 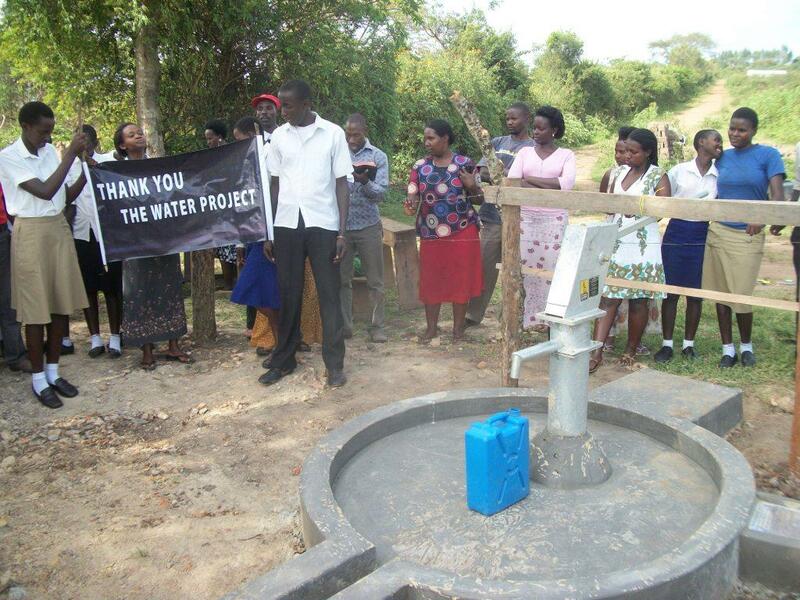 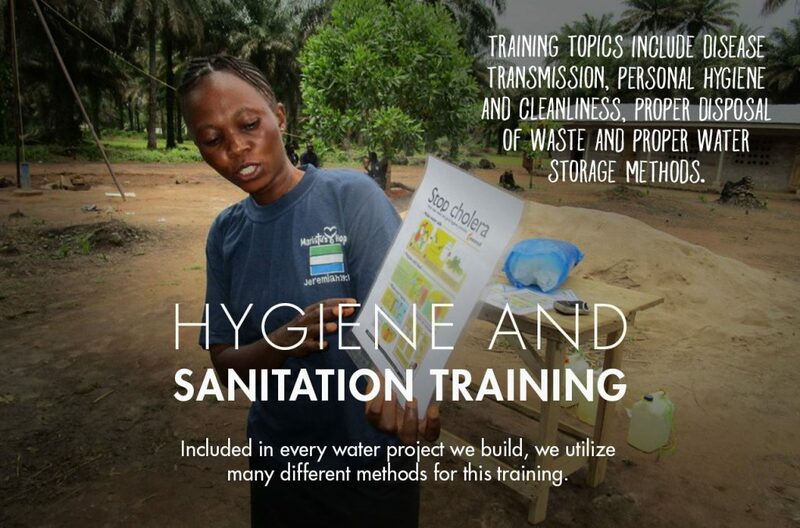 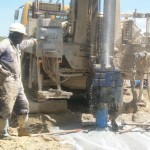 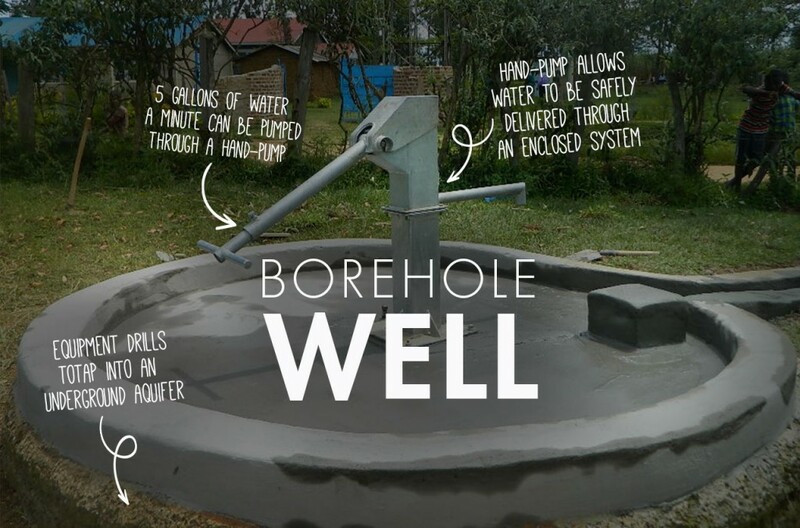 We just posted a report from our partner in the field detailing the well that we just constructed. The report includes information about the community, GPS coordinates, and pictures of the project.